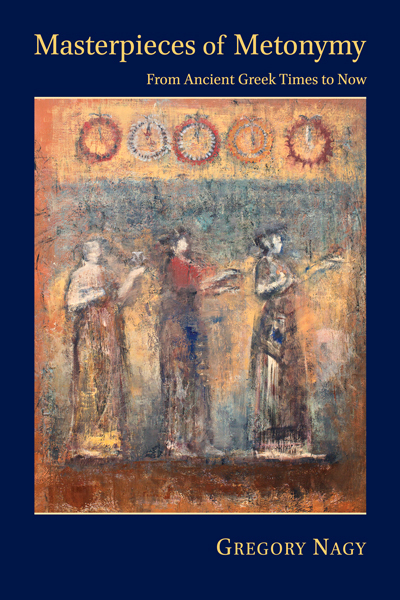 Classical Inquiries (CI) is an online, rapid-publication project of Harvard’s Center for Hellenic Studies, devoted to sharing some of the latest thinking on the ancient world with researchers and the general public. 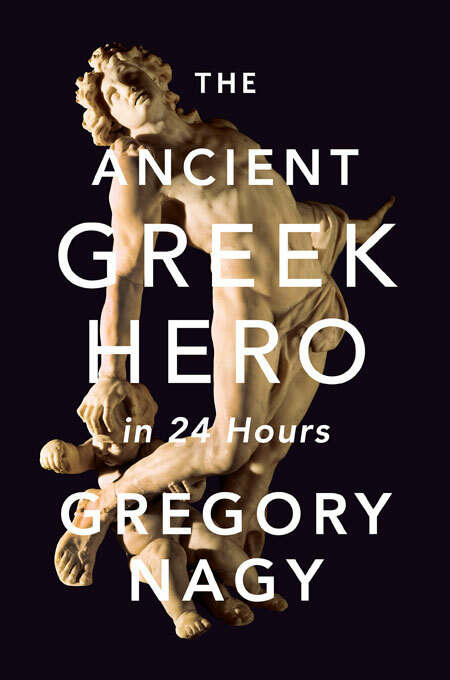 The primary author for CI will be Gregory Nagy, who is currently the Director at the Center and the Francis Jones Professor of Classical Greek Literature and Professor of Comparative Literature at Harvard University in Cambridge. Nagy will post on a wide variety of topics and will be joined by an intergenerational team of CHS researchers from Harvard and beyond. We have committed to publishing at least one new piece of research per week. Many of the studies published here will be incorporated into future CHS publications and learning modules. Thus, Classical Inquiries is a dynamic complement to the rich and evolving collection of publications available online through the CHS. As a rapid-publication project, it serves a critical function in the overall CHS strategy regarding integration of research, content & community development, and online publication. The Classical Inquiries editorial team reserves the right to edit comments for spelling and grammar. Subscribe to this site to receive email updates about the latest research—just one or two notices per week. Classical Inquiries, edited by Keith Stone, is licensed under a Creative Commons Attribution-NonCommercial 4.0 International License.